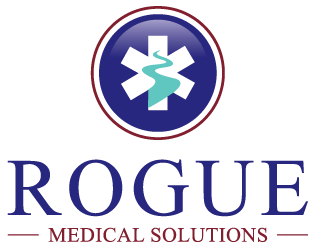 Rogue Medical Solutions has now added a Nocturia pathway for navigation in addition to the existing BPH and OAB pathways. Updated guidelines for management of Advanced Prostate Cancer coming soon. Coming soon to Rogue Medical Men's Health Pathway and Bladder Cancer Navigator. The OAB pathway the we developed on the Doctella Platform is running live. Patient engagement at over 70% and we are having great feedback.